According to a recent report by UT San Diego, San Diego’s recent push towards expanding its alternative transportation infrastructure is rubbing off on its neighbor to the north, San Marcos. In an effort to encourage alternative transportation around San Marcos, the city is updating their master plan to include future bicycle lane and pedestrian pathways. According to a city traffic engineer, it is pivotal that San Marcos update the master plan now to receive priority for infrastructure development grants. Cities with master plans updated within the past five years are much more likely to receive state funding for mending roads, building bicycle lanes and sidewalks. San Marcos updated its master plan over 8 years ago. The process of drawing up the new plan is funded by the $80,000 state grant the city recently received. Previously, the city has included bicycle lanes in the master plan; however, there are other forms of transportation that can be included as well. As such, this will be the first master plan to prominently feature pedestrian pathways. 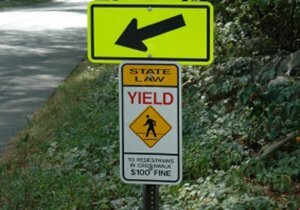 According to the city traffic engineer, San Marcos city planners think it is important to get its citizens out walking more. In addition, the plan hopes to improve the safety of alternative transportation by noting all of the discontinuities in existing bicycle lanes and routes. Public feedback will be a key influence on the design of the new master plan. The city has concocted a 19-item questionnaire to obtain a clear idea of the public’s transportation concerns. The survey questions citizens about their proximity to work, the factors that would contribute to adopting alternative transportation, concerns about alternative transportation safety and willingness to utilize mass transit in conjunction with bicycling or walking. 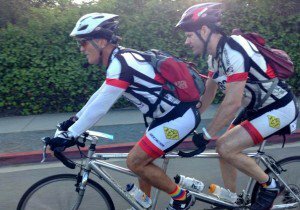 As San Diego, San Marcos and surrounding territories adopt new bicycle lanes, it is important to remain concerned about bicycle safety. 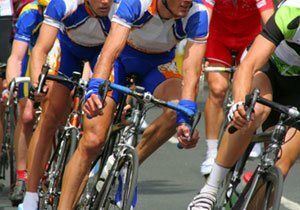 The roads will change considerably and it will take time for many motorists to adapt to sharing the road with an increased number of bicyclists. 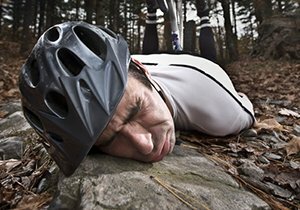 If you have been injured in a bicycle accident by a negligent motorist, we can help. 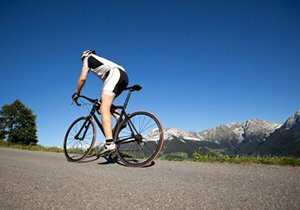 San Diego bicycle accident attorney Frederick M. Dudek is an experienced cyclist with a personal understanding of the risks involved in bicycle commuting. For more information about how we can deliver the compensation you deserve for your injuries, contact us. 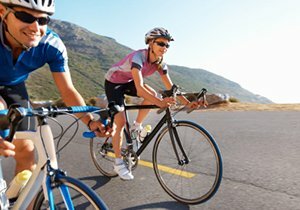 To schedule a free consultation with one of our San Diego bicycle accident lawyers, call our firm at (858) 530-4800.